I’ve been a creative person for as long as I can remember. There’s never a dull moment in my mind or life. It has its downfall though, when everything seems possible and my ideas out-number the hours in a day. 1. I got a writing gig with Ruralite Magazine as the ‘feature writer’ for Ohop Mutual. I get to interview interesting local people to write about and use my photography skills to capture their uniqueness. I love writing! It’s always been a favorite hobby of mine. Pen pals in my youth, essays in college, and now getting published. Yes! 2. It’s that time of year when my garden is pumping out goodies to be eaten fresh; some canned for later. Homemade jelly is my specialty. Today I’m going to be picking some raspberries and blackberries. My PB&J’s are the bomb with this yummo jelly! 3. The Eatonville Library has hired me to run some fun arts & crafts programs for kids this summer. So far we’ve made comics and fridge magnets. I LOVE working with kids! They are my favorite people to be around. 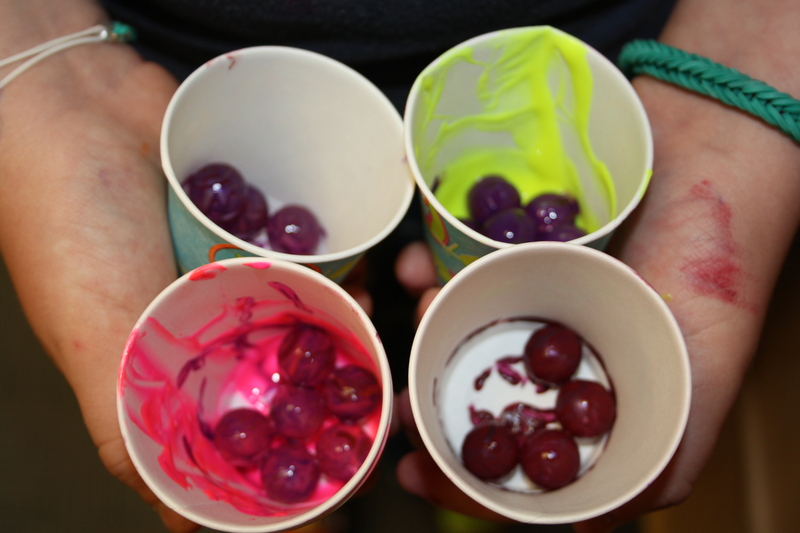 Not only are they boundlessly creative, but they are upbeat and happy-like me. Marble Painting was a fun program I did last summer for kids at several Pierce County Libraries. 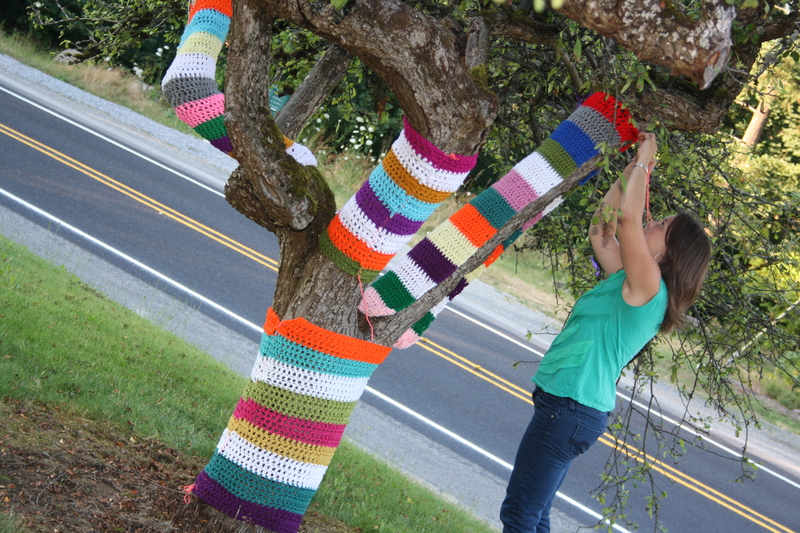 Easy and super fun project for ages 1-100! 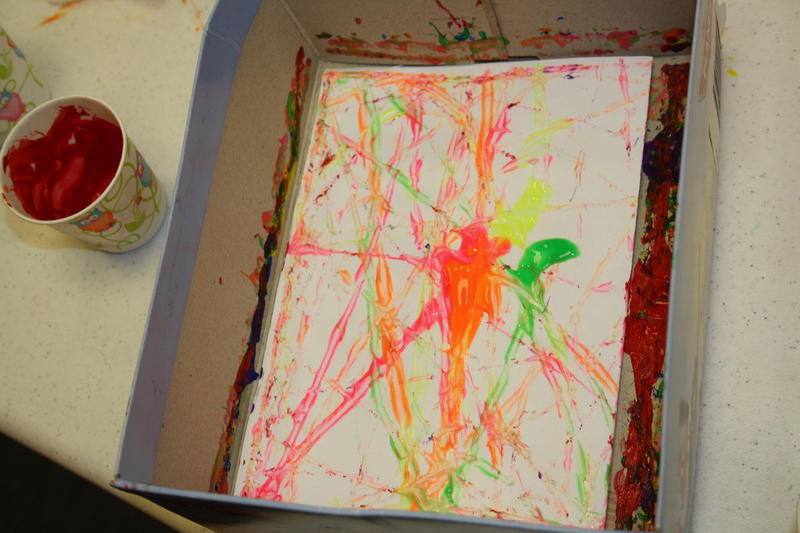 Just need a shoe box, paper to fit (we folded ours to make it a card), marbles, paint, and Dixie cups. 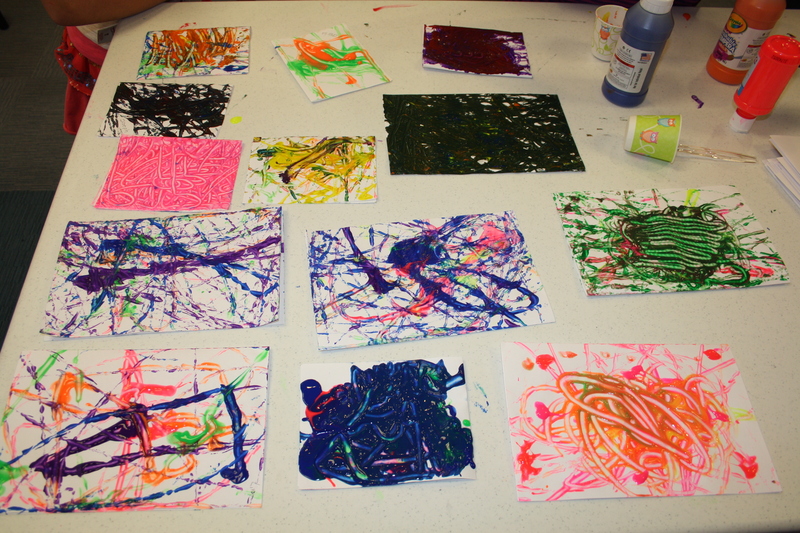 The kids loved creating the marble painted cards! No two were ever alike.